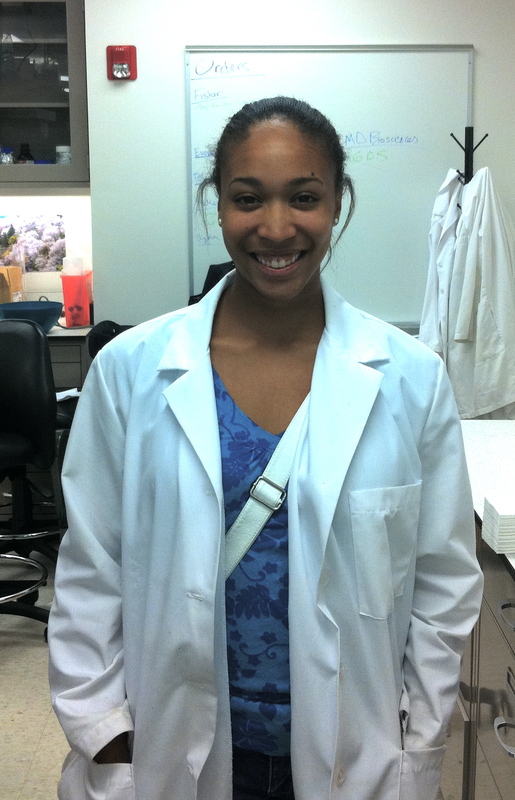 Lydia Everhart, a new graduate student in BME here at Case Western joined the lab this week. Lydia will be working on the synthetic platelet project and completed her bachelor’s degree in Chemical Engineering at the University of Dayton. Welcome, Lydia!